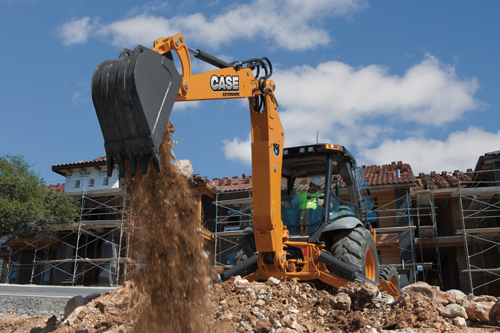 STRONGER EVERYWHERE Case Series loader/backhoes are engineered from the ground up to deliver industry-leading backhoe breakout force, greater loader lift capacity/reach and best-in-class cab comfort. 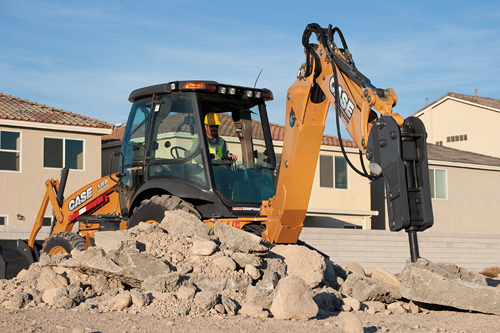 With as much as 25 percent greater backhoe lift power, our machines can handle extreme conditions with ease, such as breaking through frost lines, dry clay or roots. 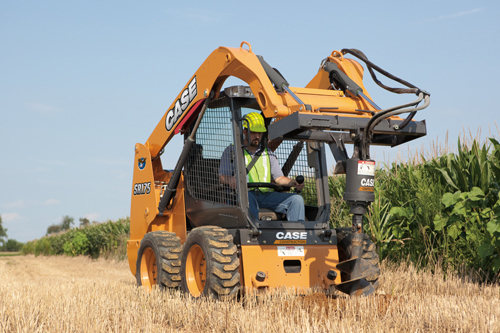 The extra power doesn't end with the backhoe. 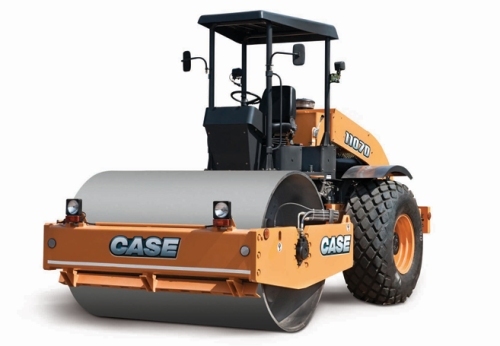 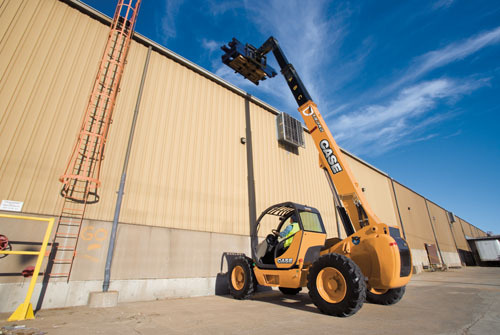 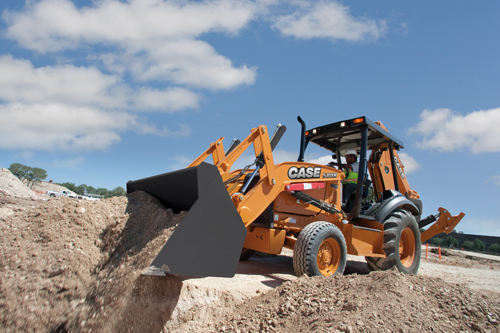 Our loader arm design delivers more breakout force and greater lift capacity. 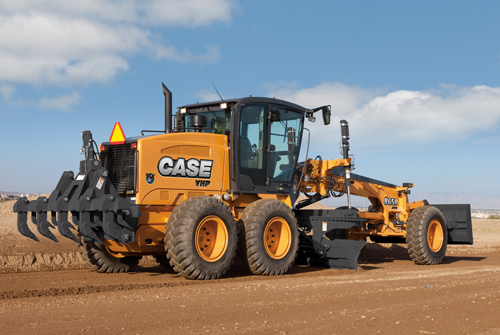 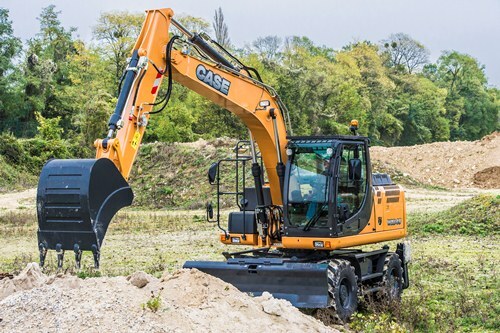 And when your operation runs day and night, our cab keeps your operators more productive with floor-to-ceiling windows and a high-intensity lighting package with 'easy flex' side lights to deliver extra lighting where it's needed most. 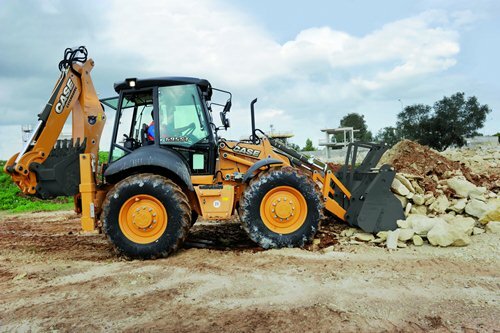 Our loader/backhoes are tough machines. 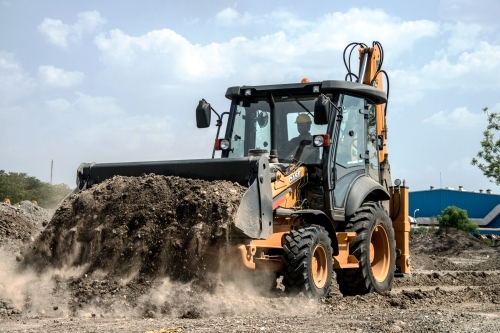 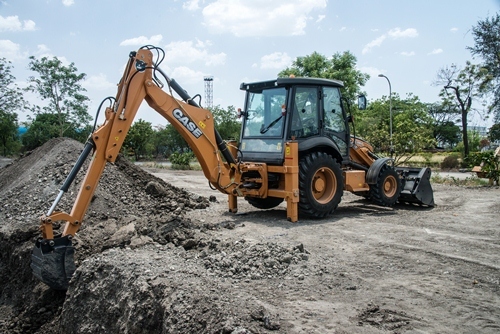 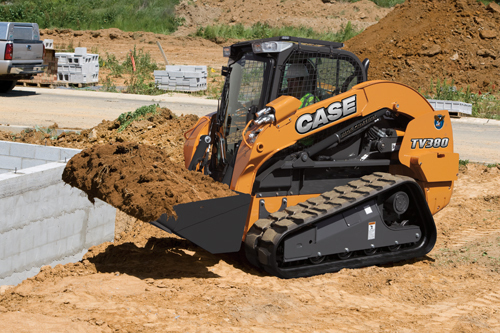 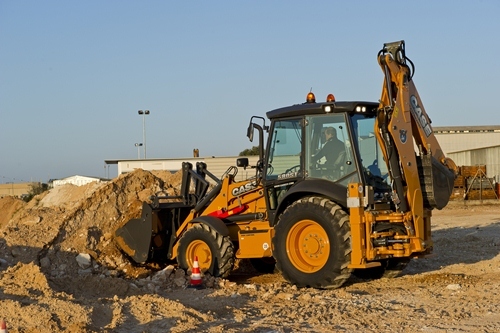 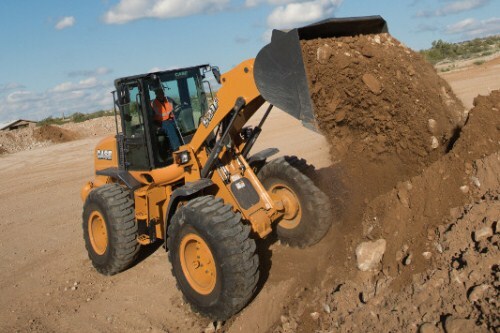 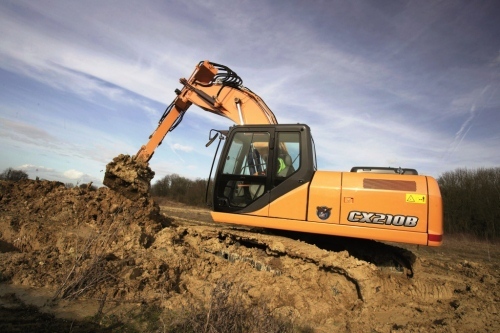 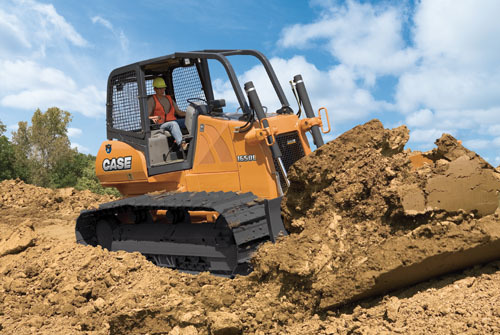 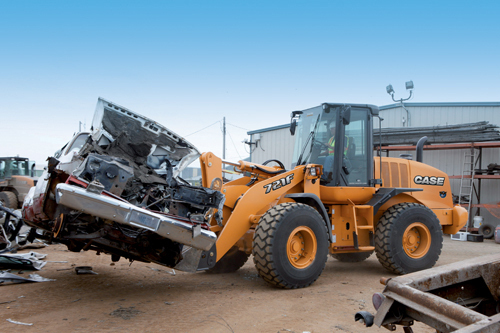 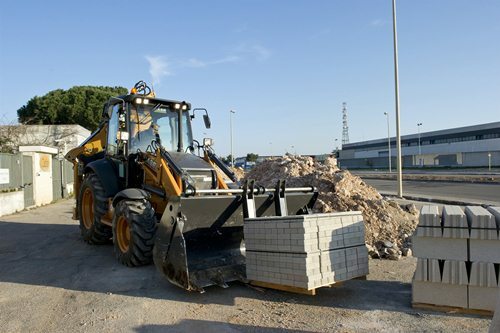 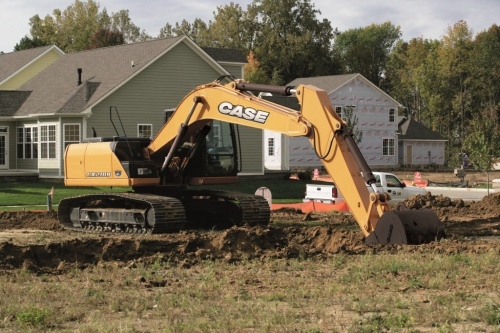 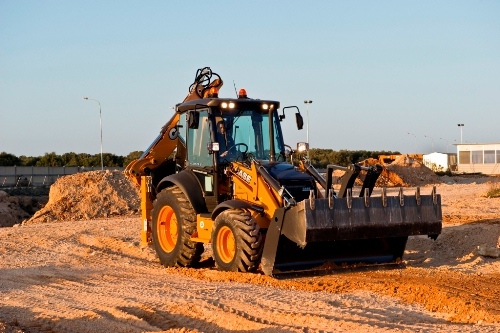 Put the industry's toughest loader/backhoe to work on your jobsite.